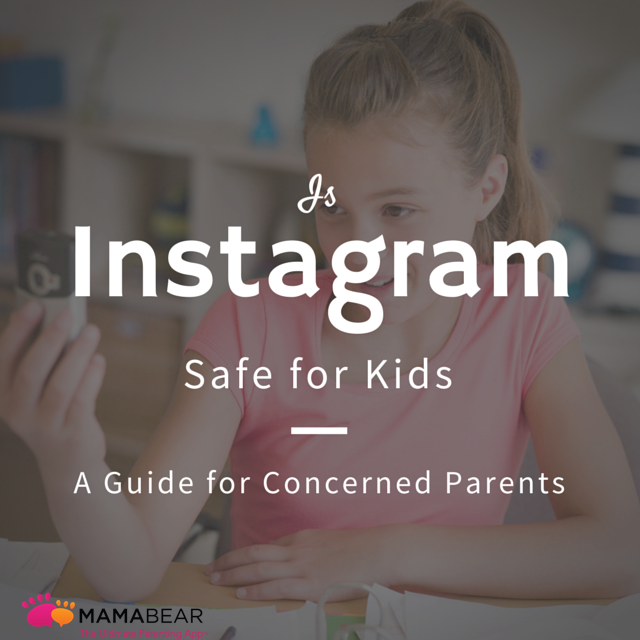 Just like many other social media platform, Instagram will only be safe for kids if they are well educated on how to use it properly. Instagram safe for kids But if you are still in doubt, then you can install a monitoring app on his/her cell phone for your satisfaction. Such as BlurSpy Monitoring App for kids.